While you weigh term and whole life insurance, you might want to consider this new hybrid long-term care insurance. For the uninitiated, life insurance can be a tricky world to navigate. On your journey to secure the perfect policy for your needs, you have a lot of decisions to make, not the least of which is the type of plan you choose. 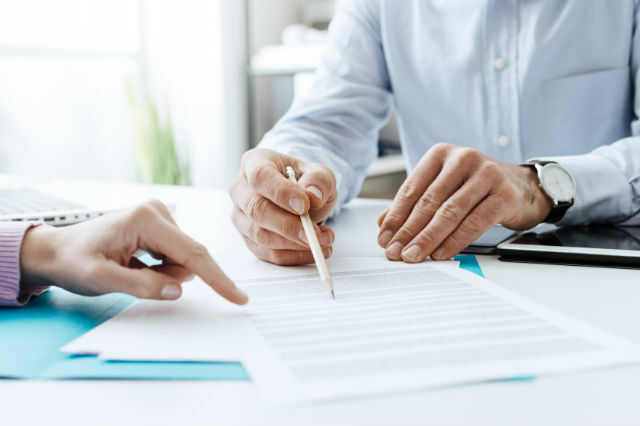 So often this boils down to the raging debate between whole and term life insurance, but as the industry continues to evolve, hybrid long-term care insurance plans have begun to fuse together with life insurance in new and promising ways. Let’s delve into this up-and-coming hybrid approach to coverage so that you can discover if this just might be the right choice for you. As millennials continue to neglect the benefits of life insurance, the industry itself has gone through quite the transformation in recent years. Perhaps it’s the economic downturn of the not-too-distant past or some other mounting pressure due to debt and other expenses, but a significant percentage of consumers have drastically turned away from purchasing coverage, leading sales to suffer horribly. 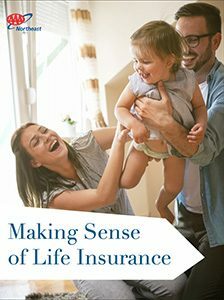 So in their efforts to drum up business, insurance companies have devised new and innovative ways to reignite interest in what life insurance has to offer. After all, a product is only as good as its pitch, and changing times call for radically different strategies. One of these approaches is to marry long-term care insurance – that is, policies that provide coverage to individuals who require assistance with basic daily life tasks, such as bathing, eating and walking – to life insurance itself. The two coverage areas, of course, aren’t mutually exclusive, as they both typically involve an individual’s long-term planning for the later years of life. 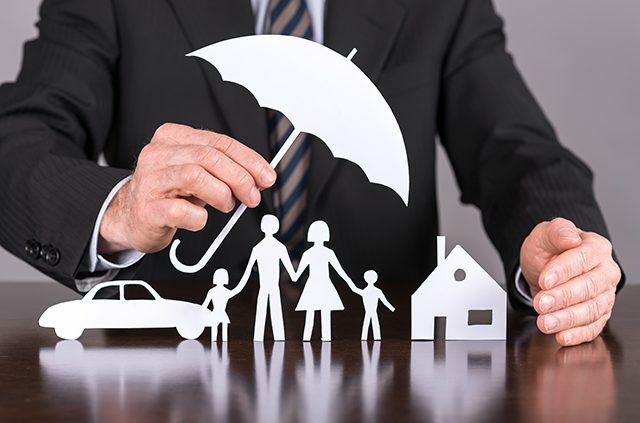 Thus far, the combination has proven to be a solid way to help consumers overcome their initial hesitance to invest in either type of insurance. 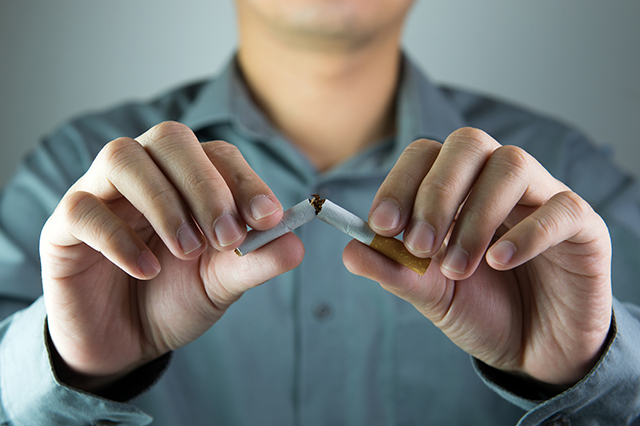 Yet, even within this hybrid approach, consumers have more than one route to gain coverage. Bundled coverage: This type of policy links together long-term care and life insurance as a single coverage option. Because they are pitched as a single product, this type of hybrid plan is perceived as a more appealing option to hesitant consumers and is certainly less expensive than either plan would be independently. In addition, insurance companies may offer the plan with a single premium – simplifying the details for policyholders – or could consider the life insurance aspect simply a bonus of the base long-term care plan. Flexible benefits: Other insurance companies will combine long-term care and life insurance in a vastly different way. Rather than a unified single policy, this alternative plan will feature a more flexible approach to a plan’s benefits, giving life insurance policyholders the option to borrow against their death benefit for long-term care when the time comes. Certain restrictions may apply, such as the extent to which a life insurance plan’s benefit can be transferred to cover long-term care. However, this flexibility could make all the difference and provide you with both kinds of coverage in one fell swoop. Only you can determine whether a hybrid long-term care insurance policy is right for you. By assessing your options and performing your research, you can more accurately anticipate the changing needs that life may bring your way as you get older. Long-term care or life insurance might be a difficult possibility to face, especially for young adults who often have decades before they’ll really need a plan in place to protect themselves and their families. Nonetheless, it’s essential for your financial future to consider the options available to you, and if you’re anything like so many other consumers before you, a hybrid plan might be a perfect fit. Even if you don’t want to face the reality that this coverage might be essential later in life, hybrid long-term care insurance has proven to work in boosting sales and introducing previously uninsured families to the undeniable benefits that coverage can provide. It might very well be what you need to attain peace of mind without bruising your bottom line. Ultimately, remember to put your family’s future first, and don’t hesitate to reach out to a qualified professional with any questions you have about hybrid plans. 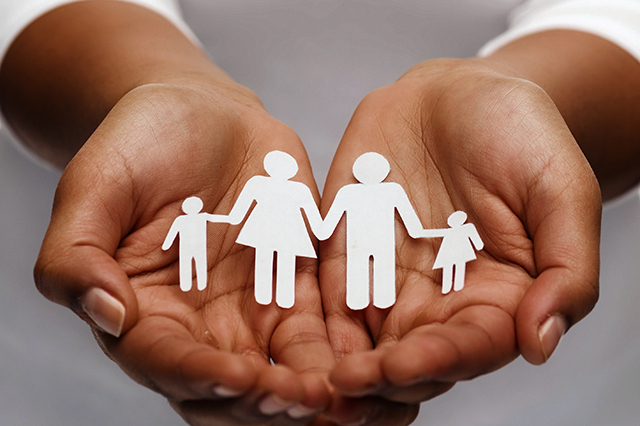 Do you still have lingering doubts about how a hybrid long-term care insurance plan can protect your family? Let us know in the comments so that we can help! Get an insurance quote today at AAA.com/QuoteNow. Article tags: AAA, business insurance, expenses, financial, get an insurance quote, hybrid long term care insurance, insurance, insurance companies, insurance plans, insurance policy, life insurance, life insurance in, long term care insurance, term life, term life insurance, term vs whole life insurance.